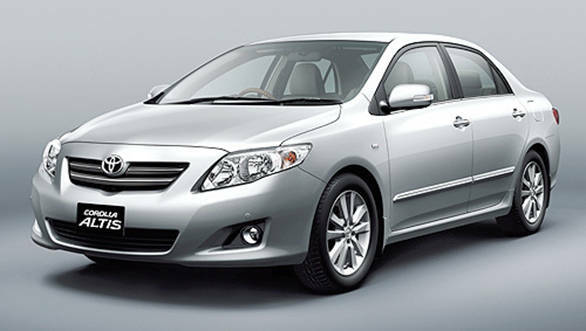 Toyota Motor Corporation has recalled 6.5 million vehicles worldwide to replace a faulty power-window master switch. The cause of the fault is attributed to insufficient lubrication of the power-window switches on the driver's side. Toyota says that the issue could cause the switches to melt, "produce smoke and potentially, lead to a fire". The vehicles affected by this defect are the Camry and Camry Hybrid (2007 and 2009), Corolla (2009-2011) and the RAV4 SUV (2006-2011), to name a few. Around 2.7 million vehicles have been affected in North America, 1.2 million in Europe, 6 lakh units in Japan and another 2 million units in other regions. Toyota had recently issued another recall owing to defective airbags supplied by the Takata Corporation.